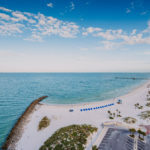 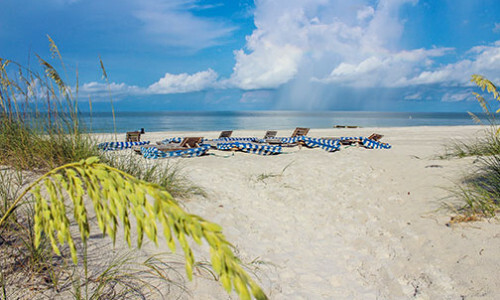 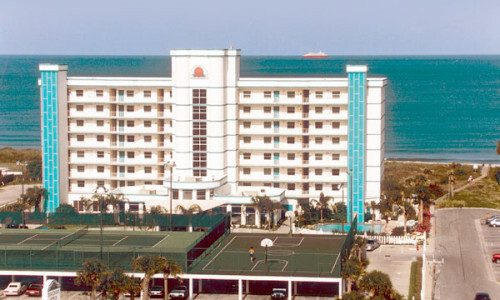 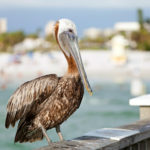 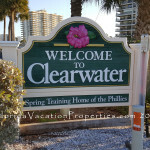 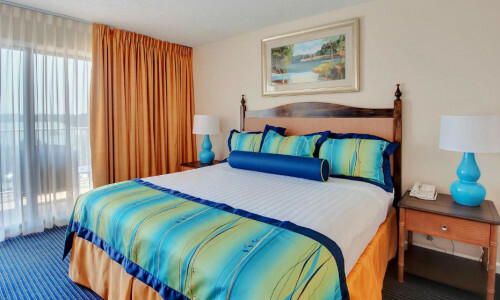 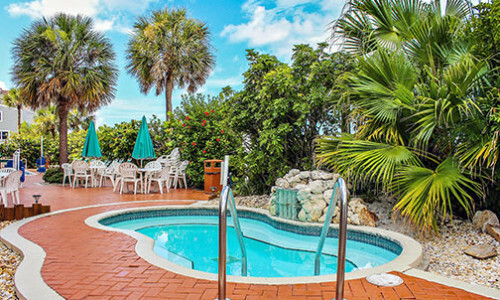 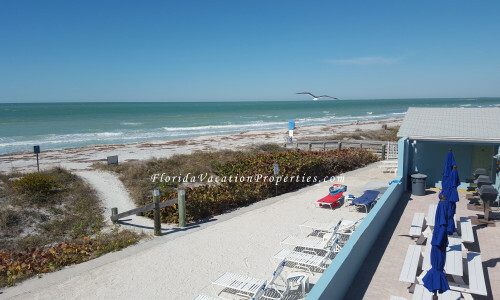 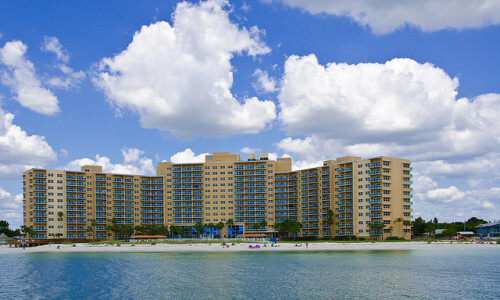 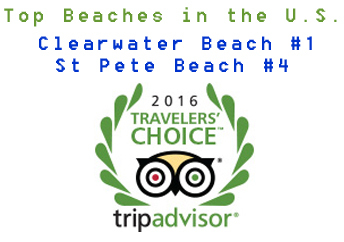 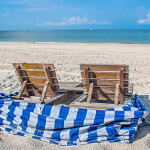 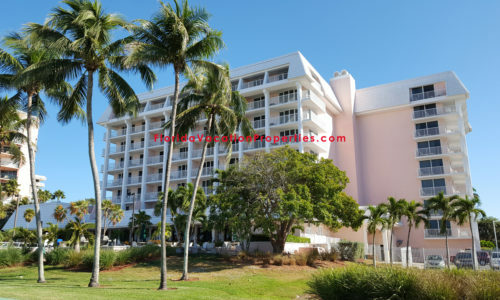 Furnished vacation condo rentals in Florida. 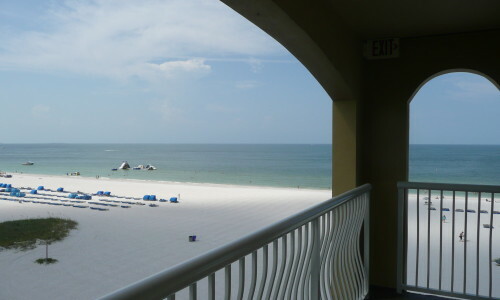 Weekly rentals sleep 4-6 adults, all with full kitchen! 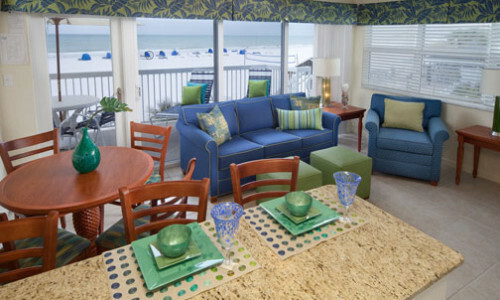 Spring & Summer Rentals Available ….